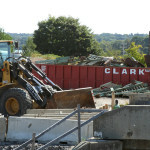 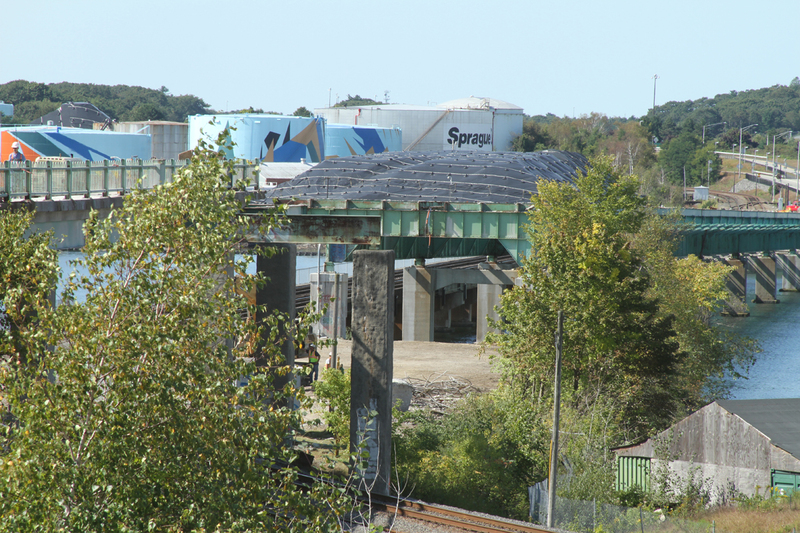 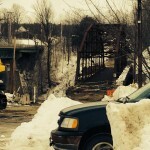 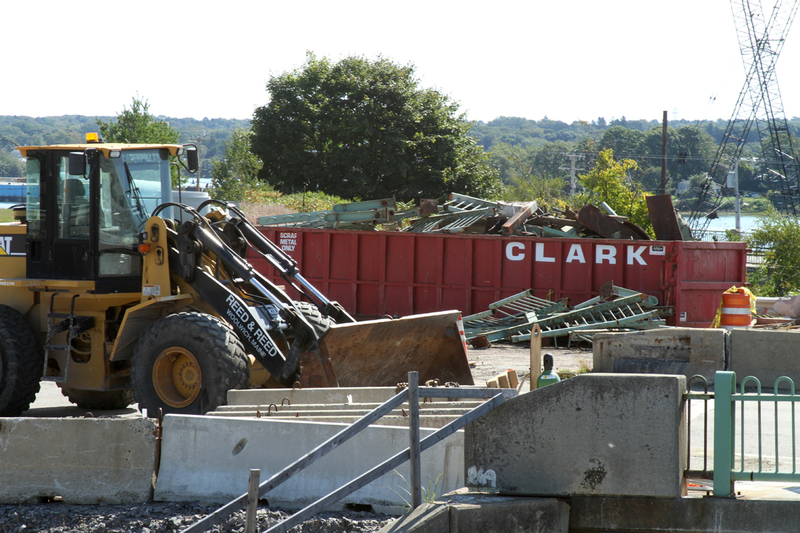 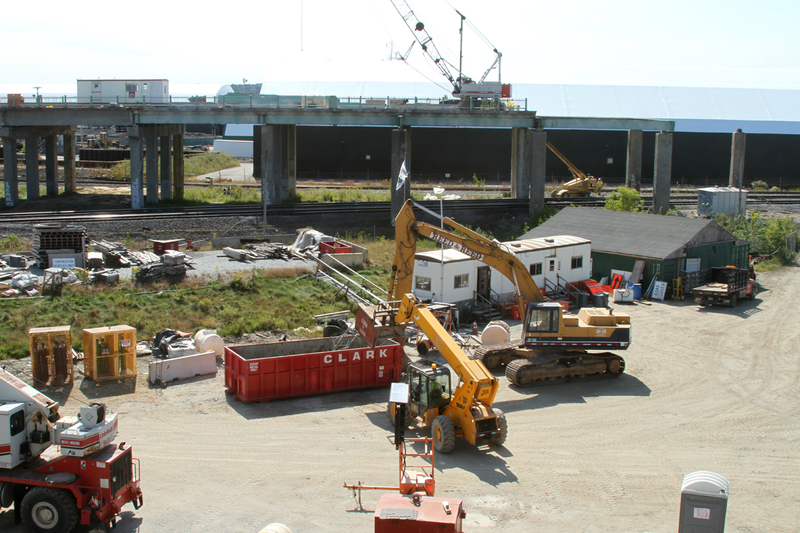 Clarks Scrap Metal has teamed up with a contractor to tear down the old veterans bridge in South Portland. 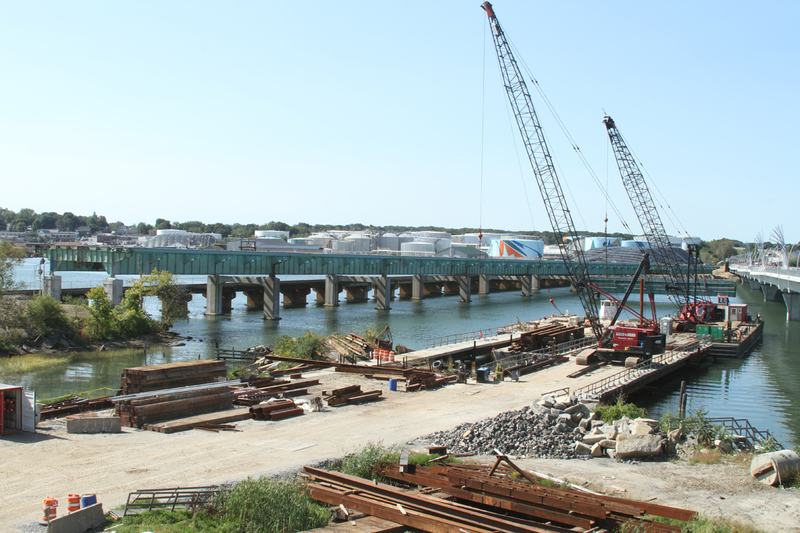 The new bridge has been put up and is now fully operational months ahead of schedule. 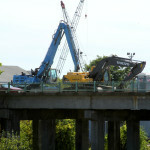 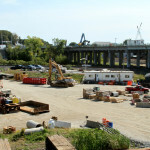 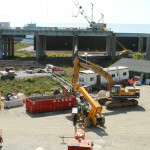 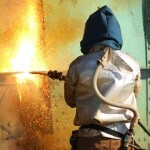 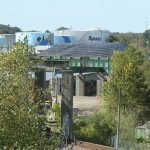 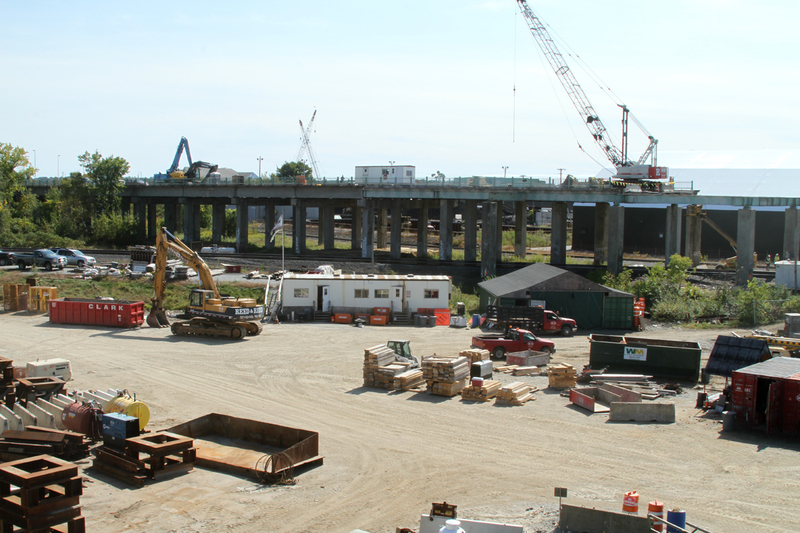 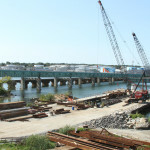 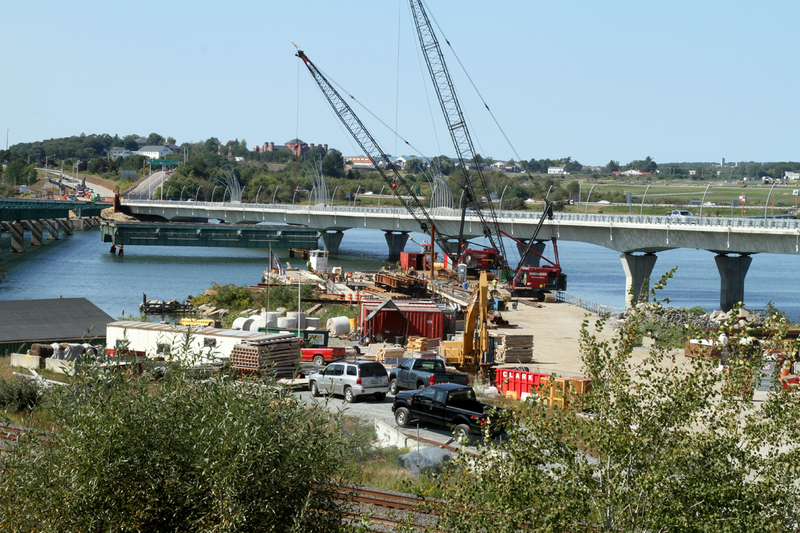 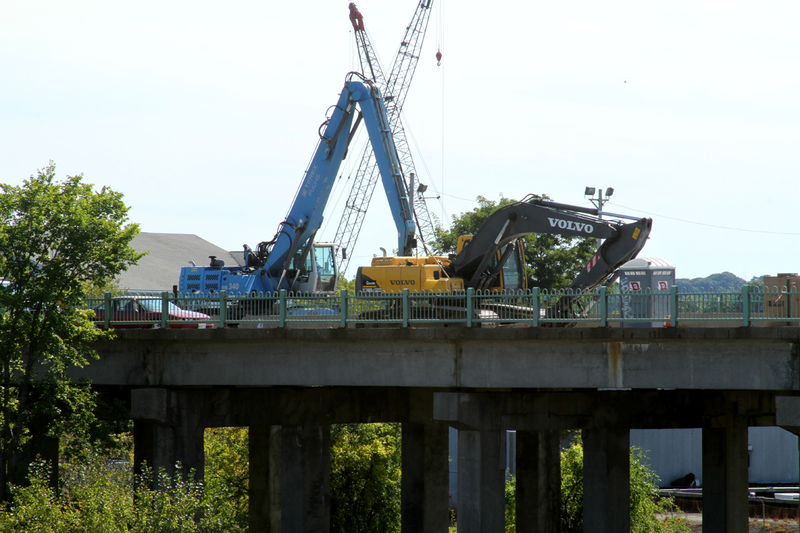 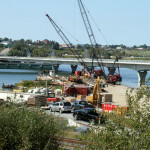 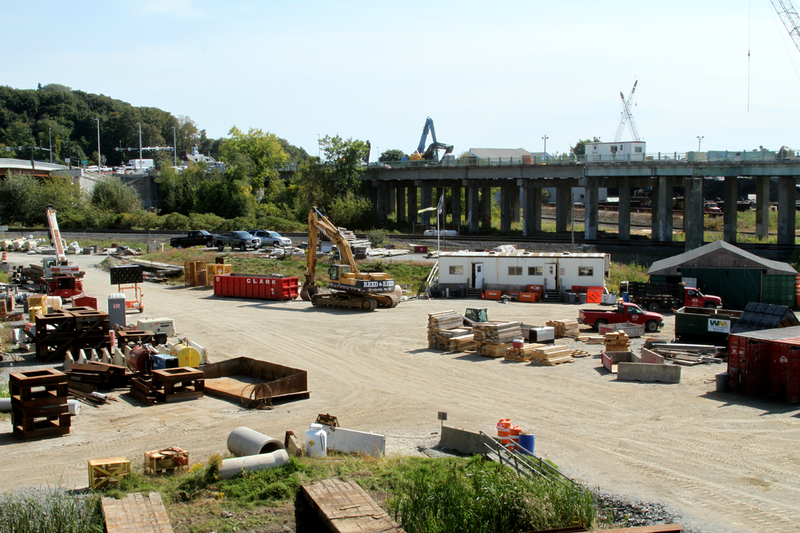 The tear down of the original bridge is underway now with a completion goal of December 2012. 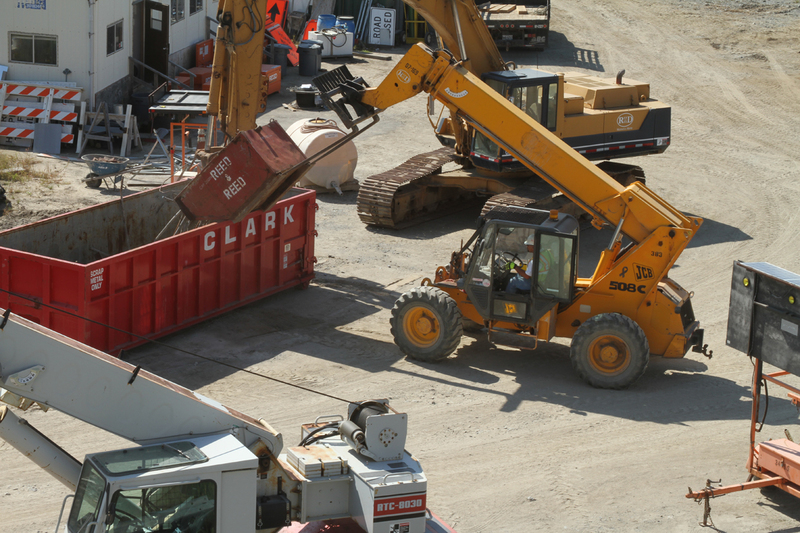 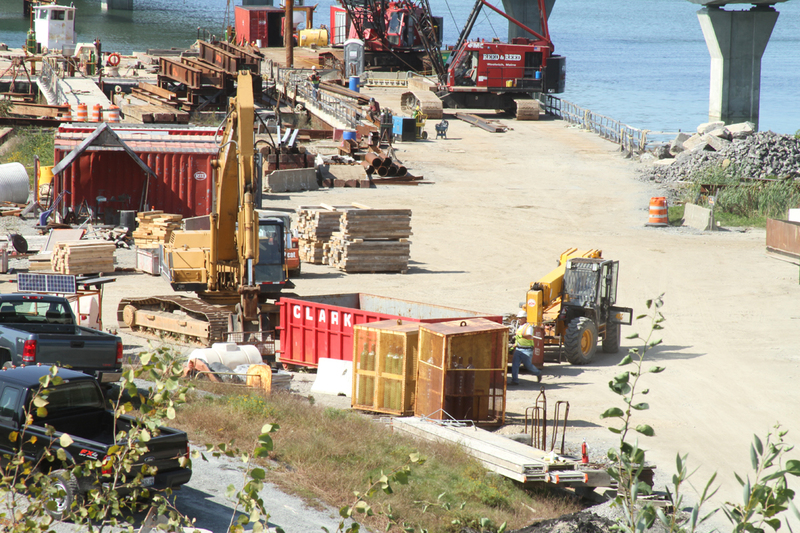 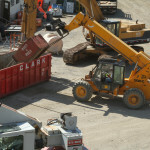 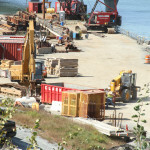 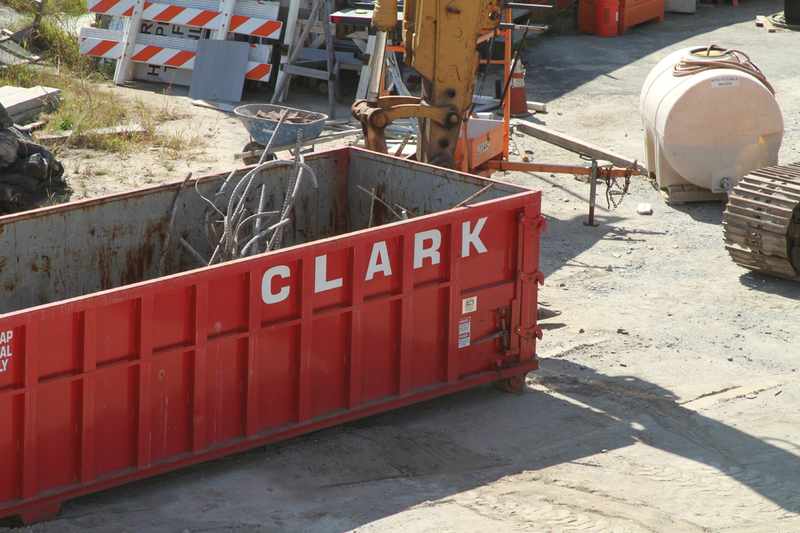 Along with the equipment to dissemble the large pieces of bridge that are being removed, Clarks has multiple containers, as well as personnel on site to ensure the project is done fast, clean, and right! 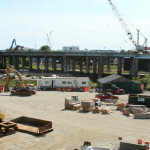 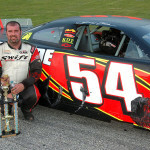 Click on an image image to enlarge. 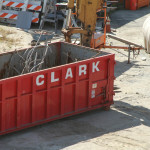 Closed from 12:00 P.M. to 12:30 P.M.